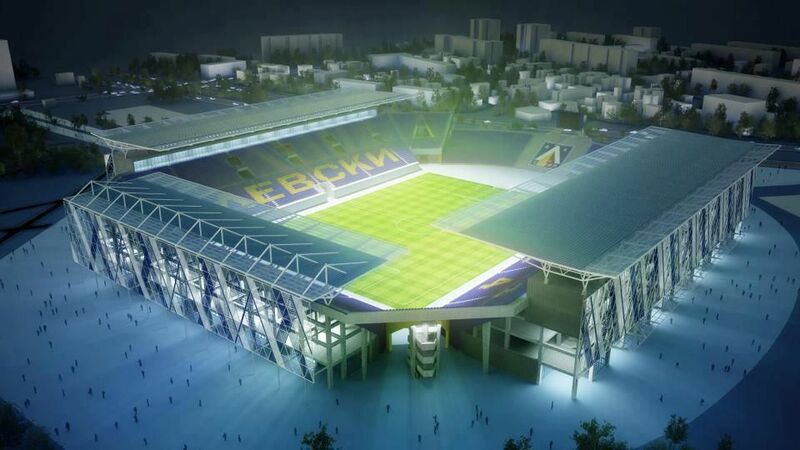 The stadium is to be built in three phases. 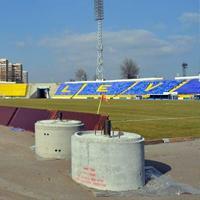 First the west and south stands are to be rebuilt until May 2014. Then eastern stand goes through similar works (until 2015) and last one to be rebuilt anew is the northern curve – should be ready in 2017. 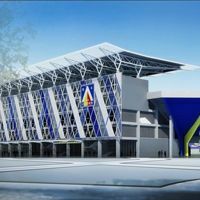 Capacity was announced to stand at 28,000 people, making the venue similar in size to its predecessor. Skyboxes are to be found on both sides of the pitch, with ends being left for regular fans only. 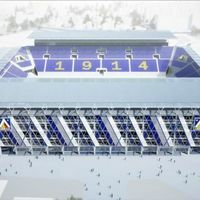 Not all sections of the crowd are to be covered – corner stands and first rows of each stand will have no roof. 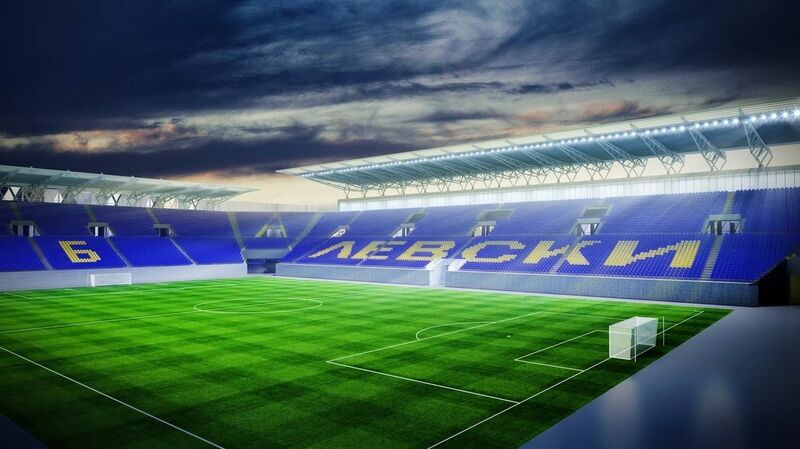 After 4 months of stagnation yesterday saw the symbolical groundbreaking at the future main grandstand of 'Gerena', the stadium of Levski Sophia. A time capsule was laid by club representatives before foundation concrete covers the site. They started with a bang! 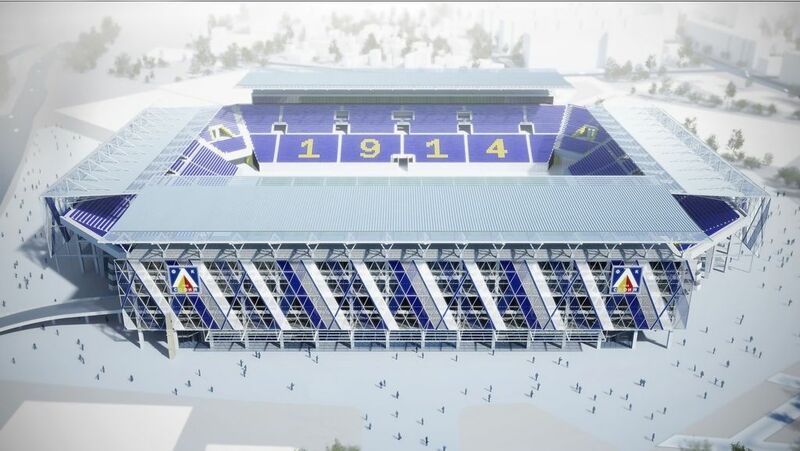 First new stadium in Bulgaria in years is under construction since yesterday. On Sunday the main stand has imploded, making way for construction works to begin.